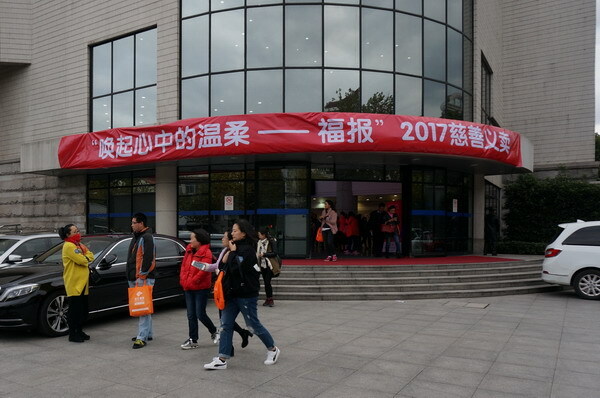 Jointly sponsored by the Shanghai Soong Ching Ling Foundation and Home of Love and Gratitude for Mothers Public Welfare Promotion Center, cooperated by Putuo District Social Organization Bureau, the “Arousing Gentle feeling - Charity Bazaar” was held in the Shanghai Library on November 18 -19, 2017. 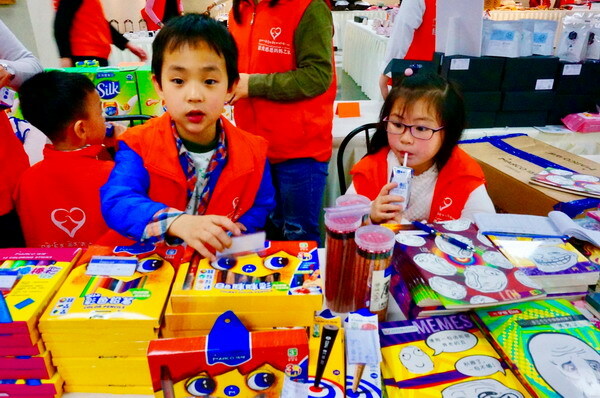 Calligraphy and paintings, antiques, jewelry, art and craft, foodstuff, articles of daily use and children's stationery donated by more than twenty caring companies and social elites were sold to the public. And all sales proceeds will be donated to children in Ganzi Tibetan autonomous prefecture in Sichuan province. Ganzi Tibetan autonomous prefecture is located in western Sichuan province with an average altitude of over 3,500 meters above sea level. Many families there earn less than 6,000 yuan a year. Poverty has led many local children unable to finish their studies. 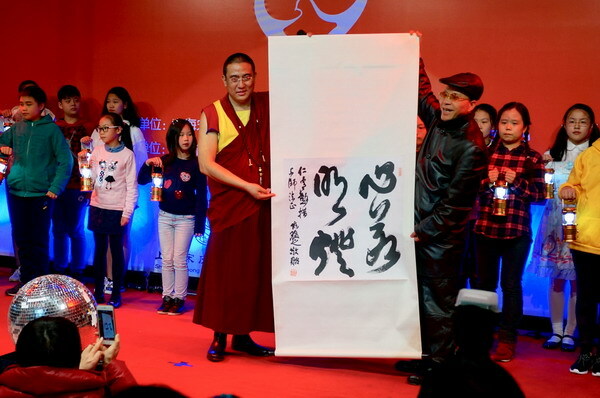 In 2014, Home of Love and Gratitude for Mothers Public Welfare Promotion Center launched a “Lighting a lamp as one wishes” education aid project in Ganzi. 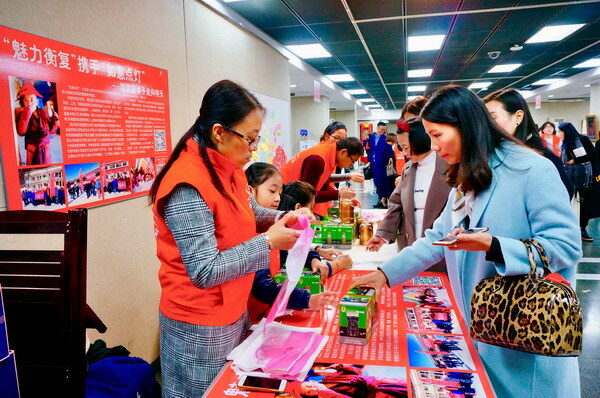 So far, SSCLF – Home of Love and Gratitude for mothers Public Welfare Fund has provided funds for more than one hundred impoverished students and raised funds to recruit more than twenty Chinese - Tibetan bilingual teachers in Ganzi Tibetan Prefecture, Sichuan province. 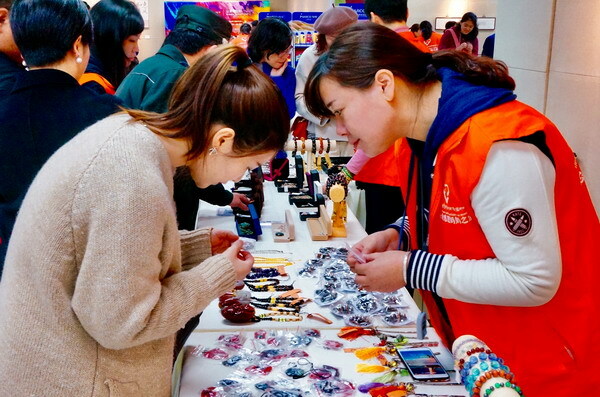 Through the sale of articles with several yuan, dozens of yuan and hundreds of yuan, the charity bazaar attracted many citizens. Some people came from other places, serving as volunteers, or as purchasers. 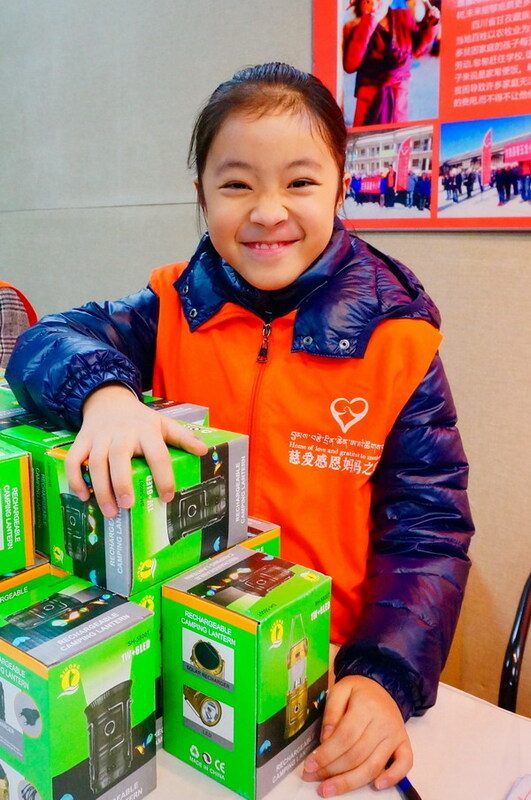 At the scene appeared groups of active children volunteers to share the joy of public welfare with their parents. The charity bazaar spreads the concept that Charity needs "the power of the rich", but also it needs "the power of all the people". We should not only pay attention to what a few people do, but also should pay attention to whatever each person does. 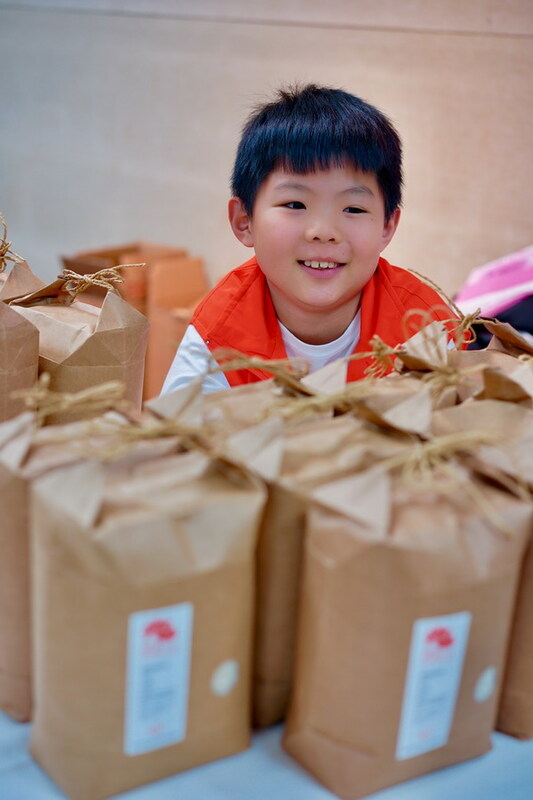 Moreover, charity can also start from the kids, so that the seeds of love sprout early. 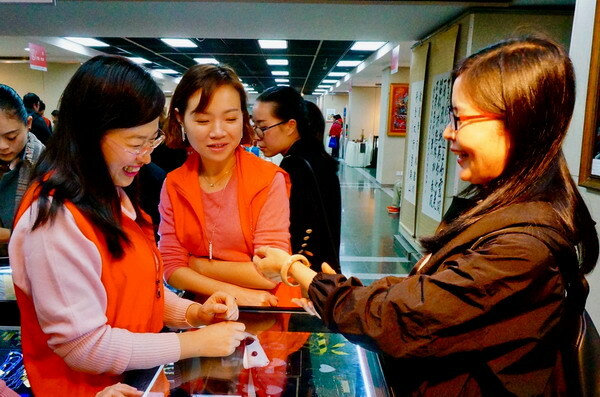 According to incomplete statistics, the money raised at the two-day bazaar, as well as the auction, donation is expected to exceed 700,000 yuan.